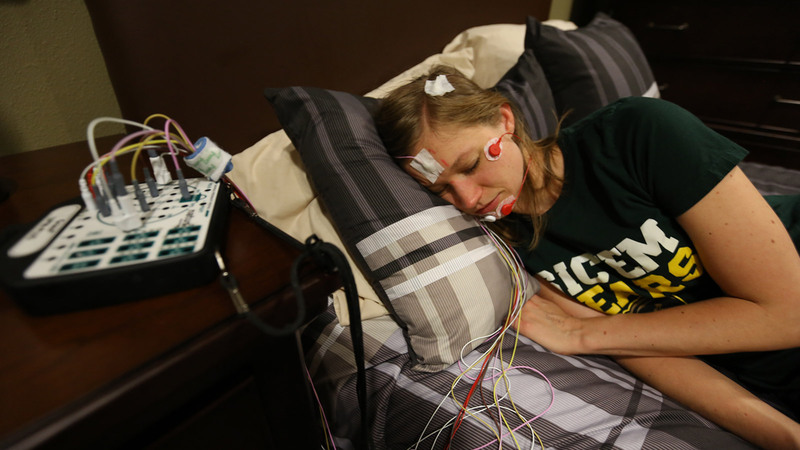 Dr. Michael Scullin and Elise King discuss their research into how sleep impacts attention, creativity and academic performance. 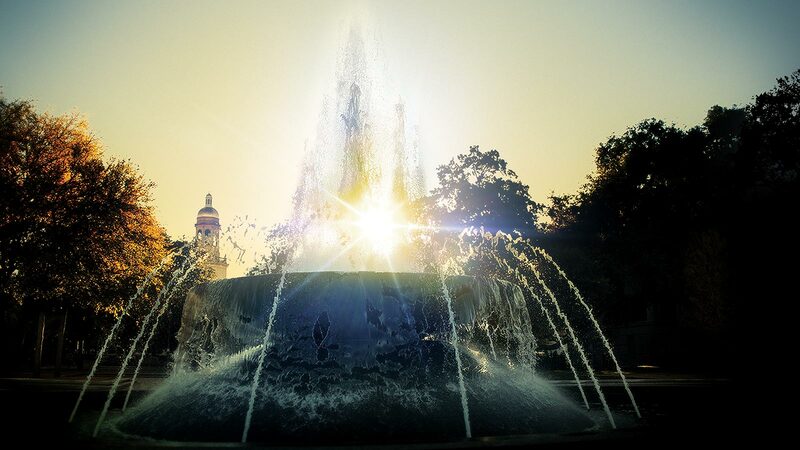 If you have a hunger for personal growth and a thirst for knowledge, Baylor is a place where you can truly shine. 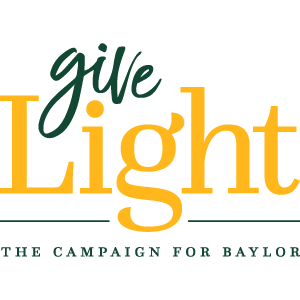 Baylor's $1.1 billion comprehensive campaign will impact campus life and bolster financial support for students, faculty and the campus community. 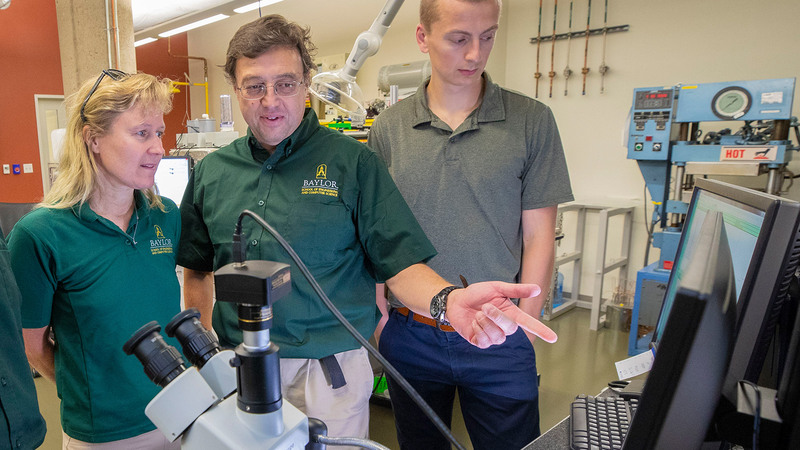 Dr. Annette von Jouanne and her husband Dr. Alex Yokochi are nearing the end of their research into the conversion of waste methane into liquid fuel. 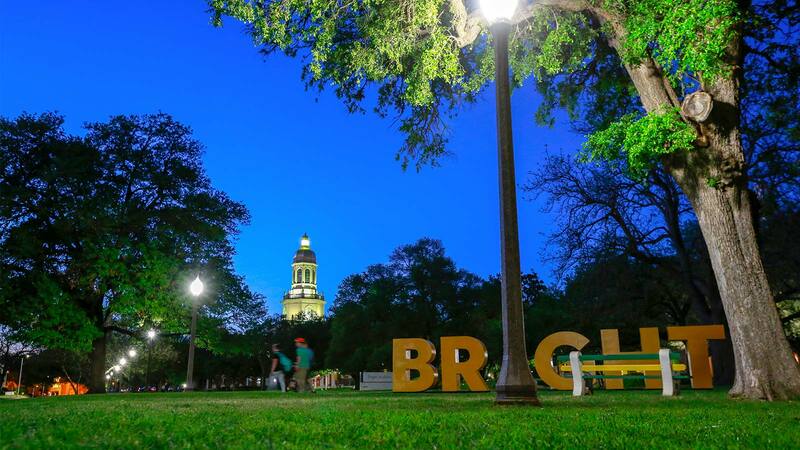 Baylor's commitment to excellence and a broad range of academic programs offer students the rich traditions and growth opportunities of a large university with the personalized experiences and community of a smaller one. Discover your calling at Baylor. 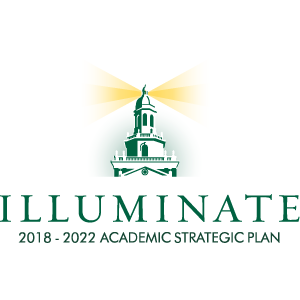 Baylor's nationally ranked graduate and professional education programs equip students to bring inquiry and innovation, informed by a Christian perspective, to bear on real-world concerns as they pursue their call to lead in academia, the boardroom, the medical profession, the lab, and the studio. WACO, Texas (April 15, 2019 — The discovery of an ancient painted vase, which bears one of the longest hieroglyphic texts uncovered in the Central America lowlands, is offering new clues into the mysterious breakdown of ancient Maya civilization, says a Baylor University scholar who led the excavation. 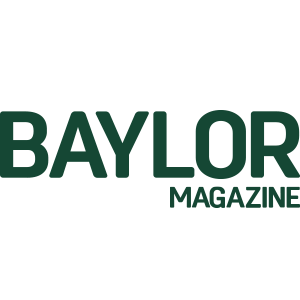 WACO, Texas (April 11, 2019) – Baylor University will host Steppin’ Out from 8 a.m. to 3 p.m. on Saturday, April 13, where more than 2,300 volunteers and 90 organizations will team up to serve the Waco and Baylor communities. 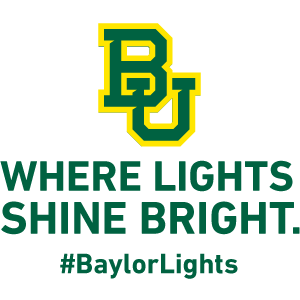 Baylor University is a private Christian university and a nationally ranked research institution. The University provides a vibrant campus community for more than 16,000 students by blending interdisciplinary research with an international reputation for educational excellence and a faculty commitment to teaching and scholarship. 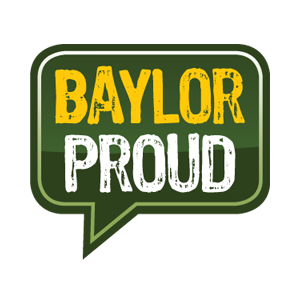 Chartered in 1845 through the efforts of Baptist pioneers, Baylor is the oldest continually operating university in Texas and welcomes students from all 50 states and more than 80 countries.